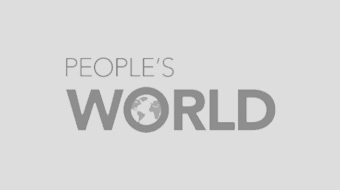 One company has a proposal to end union jurisdiction over union members' work, apparently in order to allow the station to use amateur footage. 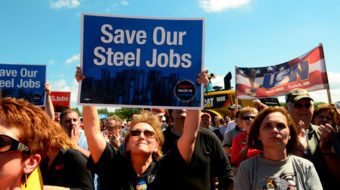 Over the past year, U.S. Steel has announced hundreds of layoffs in its workforce across the country. The Newspaper Guild Local 1 is conducting a spirited campaign to Save The Plain Dealer, the city's only daily newspaper. 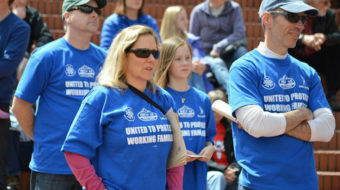 State officials around the country are using state and local budget woes as a smokescreen for campaigns against public unions. Cuba announced a half million lay-offs this week. International affairs writer Emile Schepers gives some context and history to the announcement.